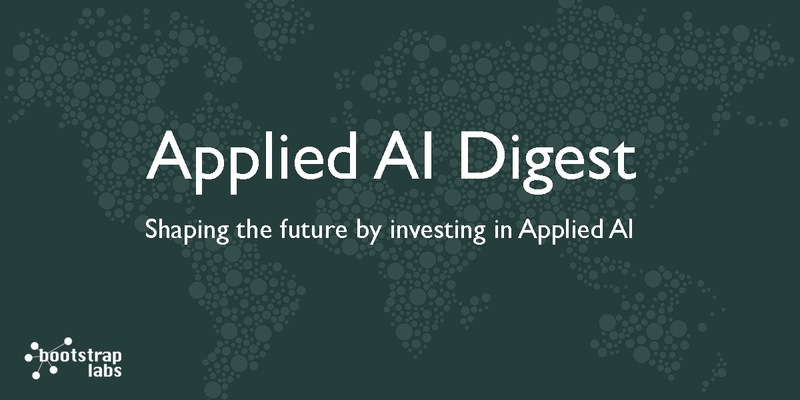 In case you missed our 2018 BootstrapLabs Applied AI Conference, we’re sharing this recently released panel conversation with Industry 4.0 experts discussing AI for Industrial and Manufacturing Applications and other relevant use cases. Watch the video below. 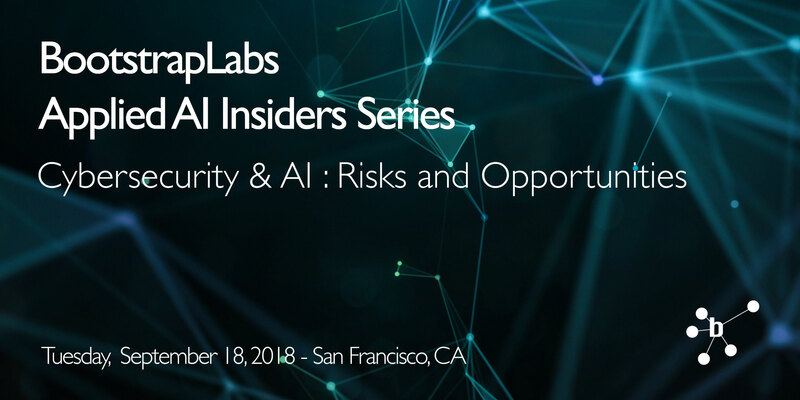 Join us for our next Applied AI Insiders Series event, Cybersecurity & AI: Risks and Opportunities. Tickets are almost sold out so request your invite today. 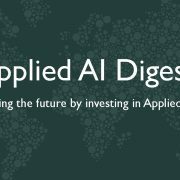 Not a subscriber to the BootstrapLabs Applied AI Digest?